Despite all the talk in leadership circles of the need for kindness and connection, there are still some leaders who feel like that sounds like we are standing in a circle, holding hands, singing Kumbaya and has nothing to do with getting results. Some leaders even believe that taking time to really connect with people as human beings versus human resources actually detracts from results. Nothing could be further from the truth. 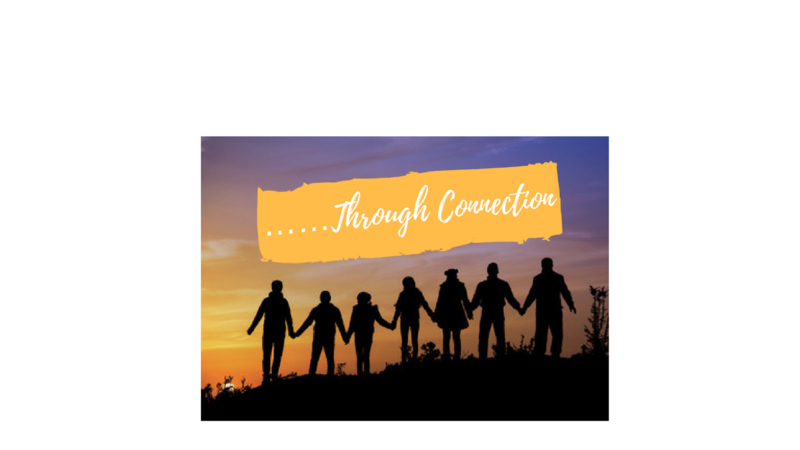 Connection before content creates deeper understanding of people and issues, inspires engagement and leads to greater results for stronger impact….faster. What would it look like for you to connect with your teams, clients, family before jumping into the content of your agenda? What would it look like to understand another’s agenda first? How might that understanding influence a better result? Run the experiment.